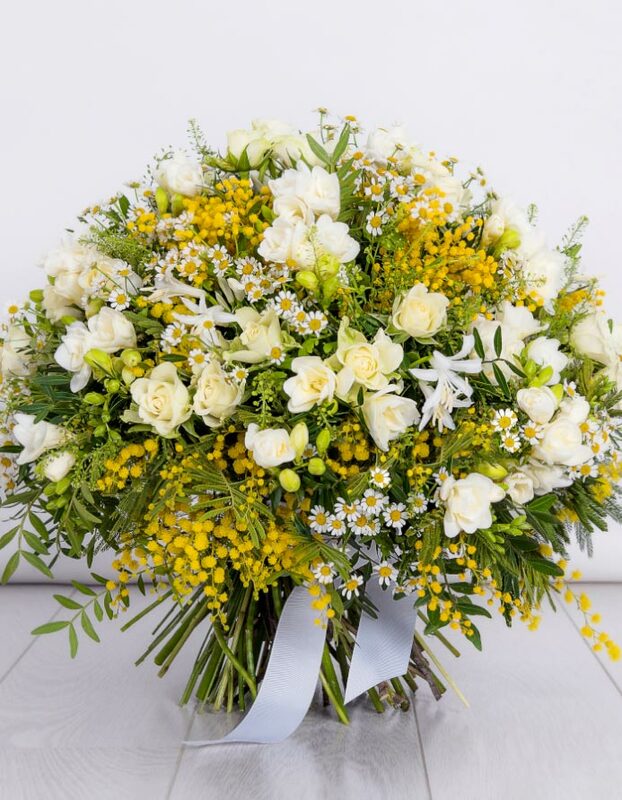 We are happy to introduce our new elegant collection of seasonal bouquets. 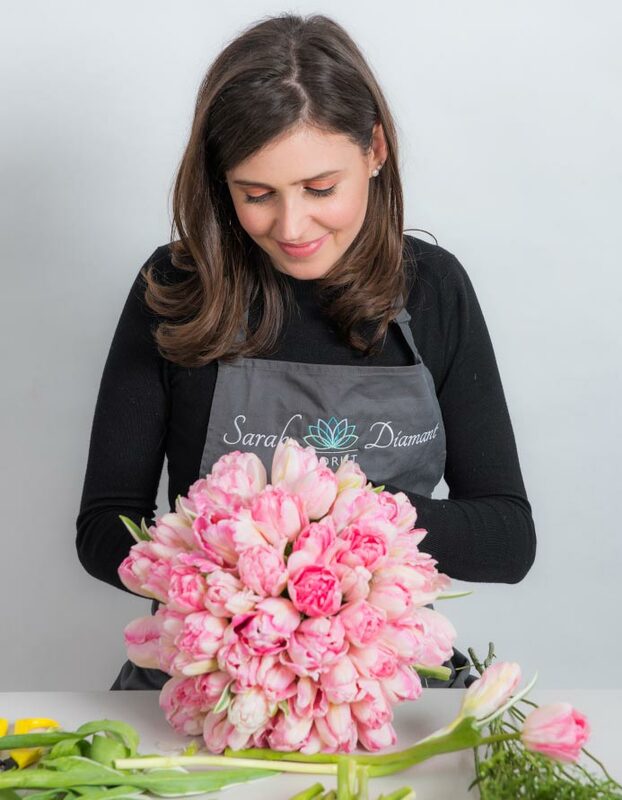 At Sarah Diamant Florist, we will have a real pleasure to create luxurious Spring bouquets only made with the best quality, handpicked flowers and greenery. 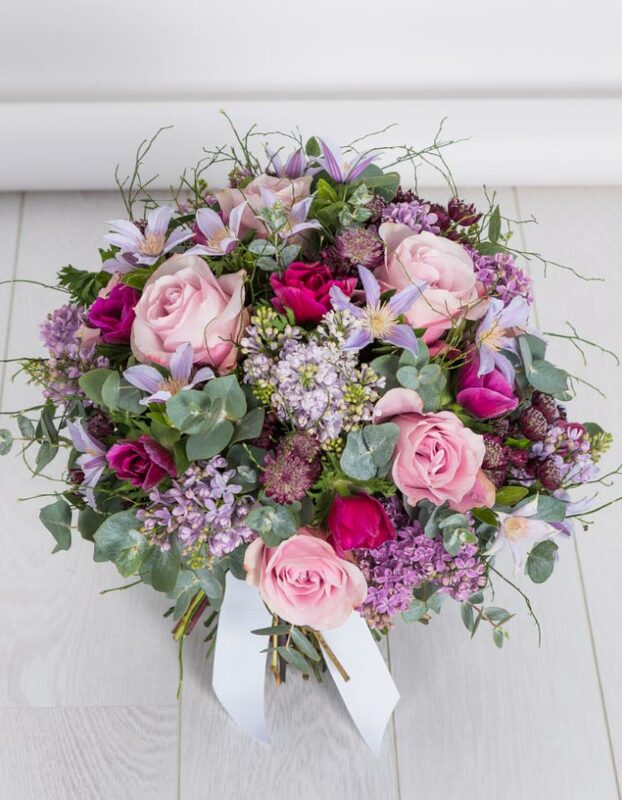 All our luxurious bouquets are hand-tied and come aqua packed in gift bag and sustainable wrapping. 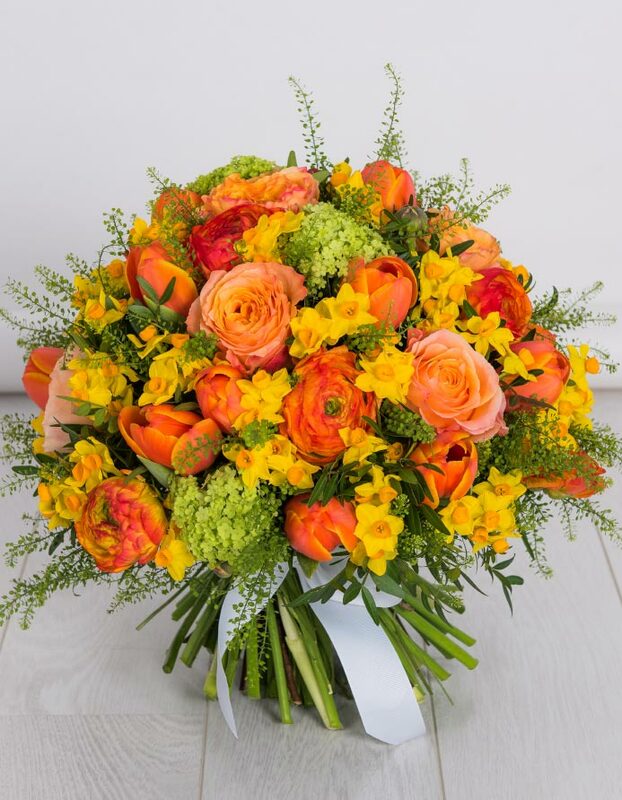 Our next day delivery service applies to orders placed before noon the day before delivery. 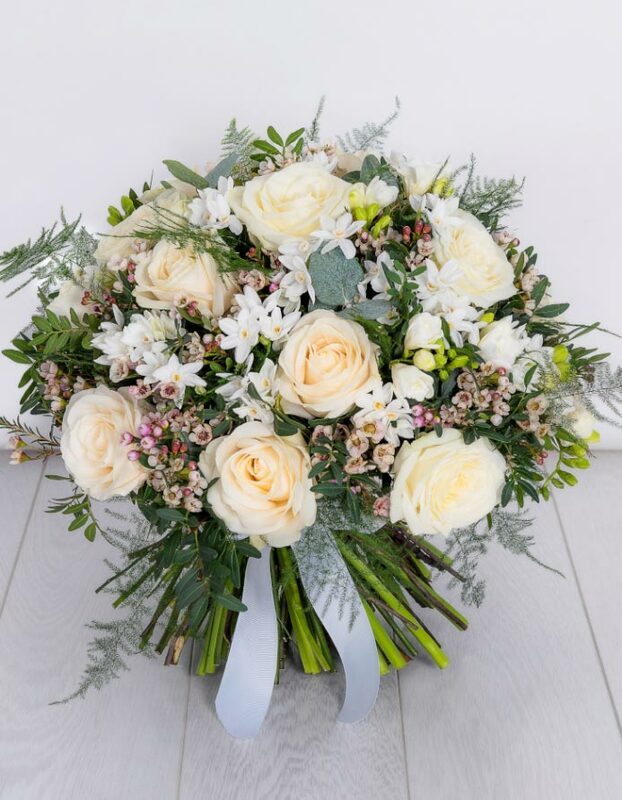 All orders for Sunday or Monday deliveries, will have to be placed at the latest on Friday before noon. 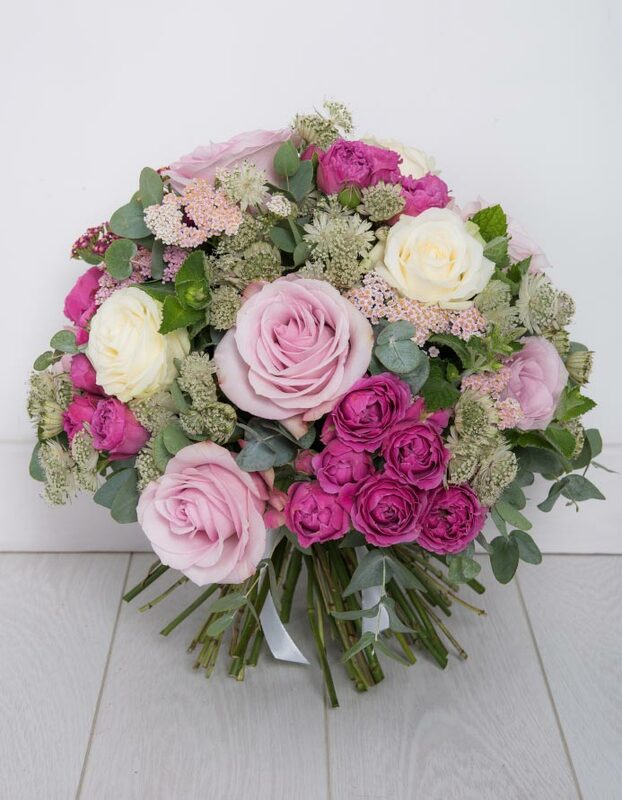 If you need more information regarding our luxurious Spring bouquets, please call us on 07578 472 474 or email us on enquiries@sarahdiamantflorist.com to find out more information.